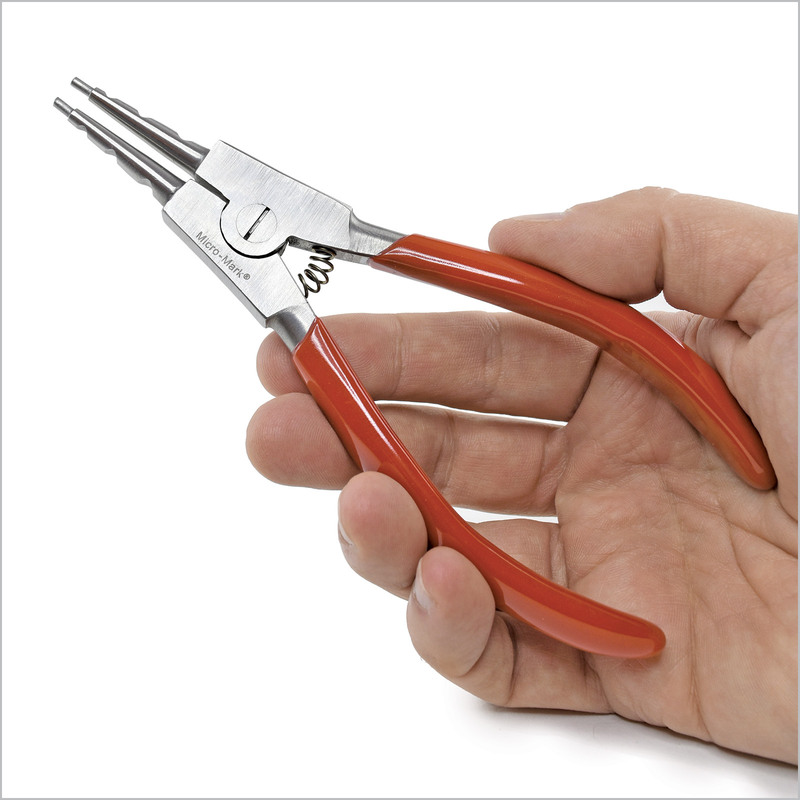 Working with a large producer of quality pliers, we designed the body, handles and jaw tips of this spreading plier to provide more comfort and durability with easy spring return action. Hefty handles fit perfectly in the palm of your hand for delicate control and maximum gripping power. The further down the jaw material is placed, the more force that can be applied to your spreading action. Lifetime warranty against manufacturing defects. When fully opened the stepped tips spread to 7/8" and the lowest notch spreads to nearly 3/4".